The Downtown Fort Collins Creative District is housed in the CCC - Carnegie Center for Creativity. It offers a large spacious gallery, creative maker spaces, an Idea Lab meeting room, and Fort Collins Public Access Media studios. The Creative District is best reached via our "Contact Us" page. 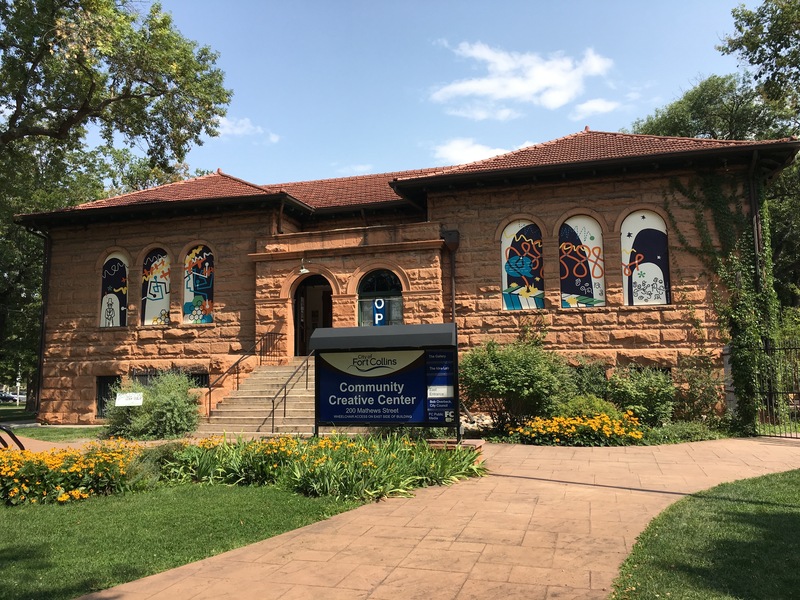 Stop by and check out the gallery and other creative spaces in this historic Carnegie Library building, located in beautiful Library Park, west of the Poudre River Library District's Main Library. Gallery Hours: Wednesdays - Saturdays, noon - 6 p.m. during the dates listed on their calendar. The Carnegie Center for Creativity (CCC) is owned and operated by the City of Fort Collins, and managed through the Lincoln Center. The CCC is also home to public gallery and performance spaces that are available to rent for exhibition, performance and presentation purposes. The CCC is intended to be used by artists from various disciplines, employing a wide range of artistic expression. 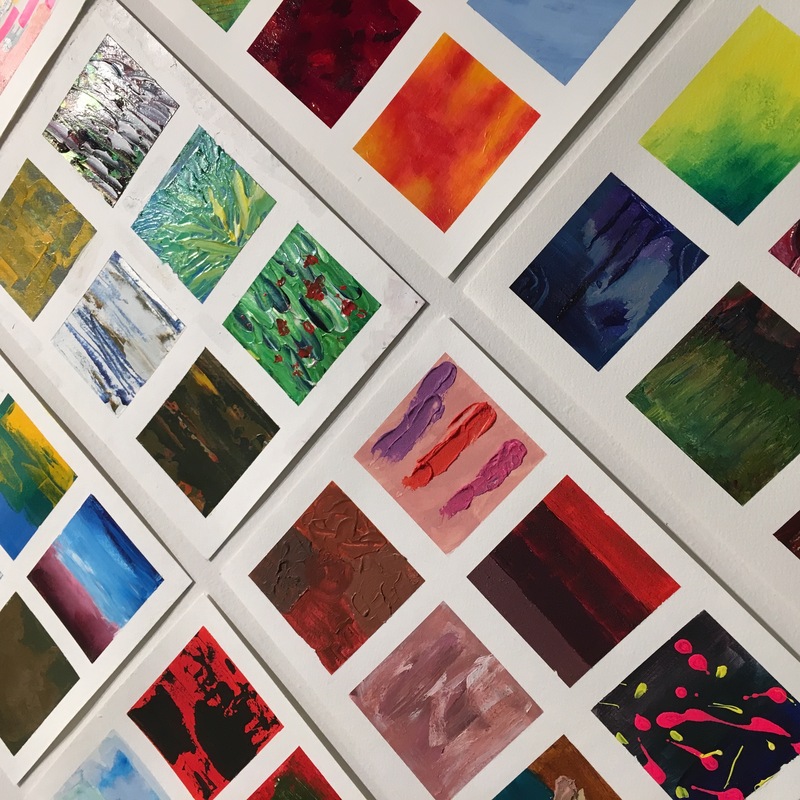 See the CCC's website for a full calendar of facility and gallery activities.